/ How to buy the best shooting earplug? This modern day and age has a number of different activities that people participate in for fun and also sport, with the choices never ending in possibility. One such activity that is enjoyed by many is the sport of shooting, which can be done for recreationally, for hunting or even professionally. Particularly in the United States, firearms are useful tools that provide a lot of uses and also entertainment. How to choose the best shooting earplug? It is always crucially important to remember that these tools are also weapons and can be very dangerous at times, particularly in the hands of the wrong person. Regardless, purchasing shooting earplugs should be standard and you should never use any type of firearm without protecting yourself first. Long gone are the days where the availability of hearing protection was limited to just a few selections. More and more places are becoming aware that these forms of accessories are very profitable and that they can cater to the wants and needs of the various hunters and shooters. As such, there are multiple types of shooting earplugs that have additional features, which can maximize your shooting potential. Electronic ear plugs, reusable shooting ear plugs, foam ear plugs, no-roll ear plugs, do-it-yourself custom molded ear plugs, professional lab custom molded ear plugs, moldable silicone ear plugs and wax molded ear plugs are the variety of different ear plugs available for you to choose at your leisure, each with their own benefits that can be capitalized on. 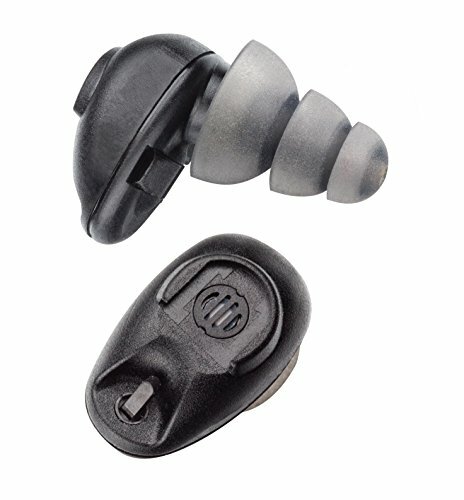 The most advanced is the electronic earplugs, which are often touted as one of the best shooing earplugs because of their versatility and unique features. They are called electronic because they use special circuitry inside them to both enhance and protect your ears at the same time. These electronic earplugs have the ability to amplify and enhance ambient noise whilst also minimize the noise from loud impacts or gradually increasing noises such as a gunshot of loud work machinery, to enable you to hear important things whilst also block out loud noises that could cause damage. In a scenario where you are hunting, you could theoretically be listening to the movements of an animal, following them through the brush of foliage before taking your shot, confident that the blast of the rifle will not deafen you. Next is the reusable shooting earplugs, which are made of a different material than foam (mostly plastic-based). They work as intended, helping to minimize noise from gunshots whilst also being sanitary, relatively cheap and easy to apply. As mentioned previously, there are foam earplugs. These earplugs are the cheapest and most common forms of earplugs. They do not provide any lesser quality in hearing protection nor are they uncomfortable. 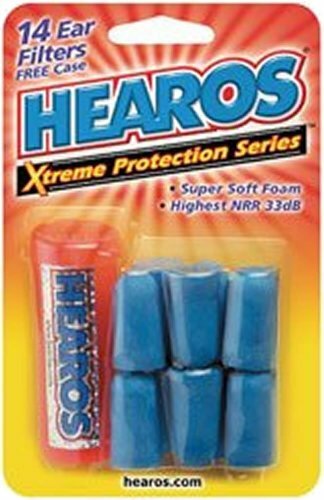 No roll foam earplugs are slightly more expensive than the foam earplugs and exactly the same in their use. They are cheap, efficient and meant for a one-time use only. The main different between these and the foam earplugs is a small plastic insert that allows you to simply push them into your ears as opposed to rolling like you would with foam earplug. For some people, rolling foam earplugs before inserting is extremely annoying and uncomfortable, prompting the use of these no-roll plugs. ​Whether you decide on making them yourself or getting them custom created by a professional lab, you can be sure that the result will vary and that the finish product should be created by the mold of your ears to ensure both a comfortable insert and adequate protection. One of the major benefits of this increase in comfort ensures that you can wear them for longer amounts of time, which is very useful in situations where you may be stalking your prey. 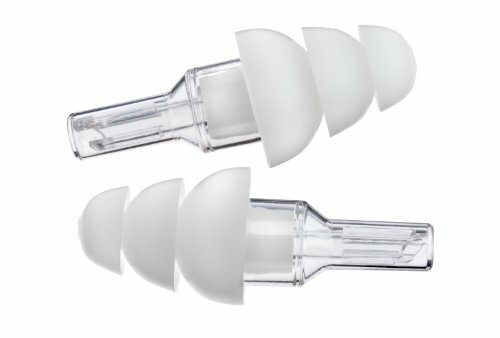 The moldable earplugs in either silicone or wax. Similar to the style previously mentioned, these ones will change shape and form every time you use them and can be used to keep your ears protected and also covered, usable outside of shooting. 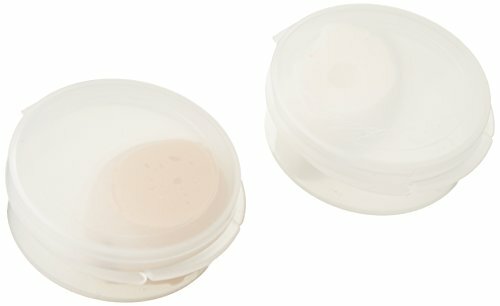 Silicone earplugs are created with a material that cannot melt or over-soften when heated, making them a good choice for other tasks such as sleeping or general noise reduction. Wax earplugs do however suffer from melting in the heat, therefore eliminating tem from long term use especially in hot weather. Regardless of what style of ear plug you choose you can be sure that these will give you adequate protection and that is all you can ask for when trying to find the best shooting earplugs available. When you purchase your earplugs make sure to buy more than a few pairs to ensure that you always have them available and can accommodate for any situation that may arise. You can also use them to help others who may forget, fostering bonds and ensuring that everyone has both a fun and enjoyable time when out shooting.